Are you 13 years old or older? Ever think about becoming a member of the Church? About joining with the people of God and enjoying the fellowship? If yes, then join us for our next confirmation classes by contacting the church office. 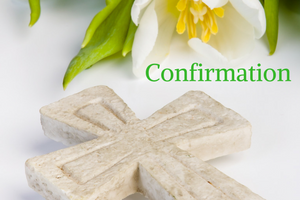 Confirmation will be on the Easter Vigil Saturday Worship service. When a person is baptized in our congregation, usually as a child, the person becomes a baptized member of the church universal. A United Church person who affirms as a teenager or adult through a public profession of their faith their baptismal vows, becomes a confirmed member of our congregation and hence of The United Church of Canada. For the purposes of this article, the word “member” refers to confirmed member. How does one become a confirmed member? A person who has been previously baptized becomes a confirmed member of a congregation by making a public profession of faith (usually after a course of study) and being confirmed through a public service of worship called confirmation. The person’s name is then added to the membership roll of the congregation. Adults who have never been baptized are received into membership through a service of adult baptism which, according to our denomination’s polity, is concurrently a service of confirmation. 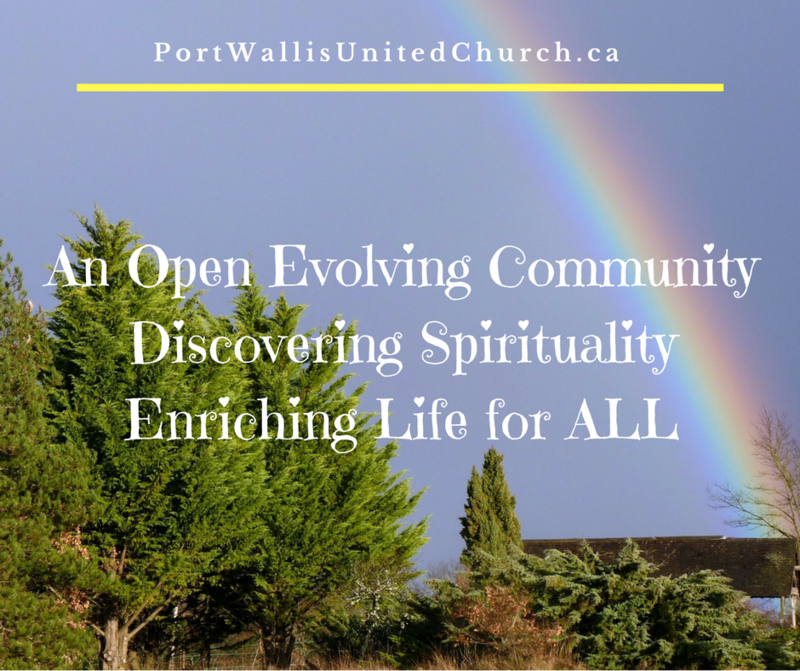 In our United Church tradition, if you move to another community and decide to attend a different congregation, you take or transfer your membership to a new congregation. This act of transfer is done at your request through the church office or your congregation’s minister. Your congregation will issue a formal written certificate or a “letter of standing” to you personally, or will send it to your new church home. The certificate gives your name, verifies that you are a member in good standing and commends you to the new congregation. “Letters of transfer” are also known as “certificates of transfer” and less commonly referred to as “letters of demission,” or “lines.” To be “received by transfer,” or “by certificate,” or “by letter” are synonymous. In United Church tradition, church membership is not a given for a lifetime. Once a member has been confirmed, they must continue an active interest in the life and work of the church. Otherwise, their membership is subject to review and possible termination by the governing body of the church. If you were at one time a member of a local congregation and for some reason you let your membership lapse (probably because you moved away or became inactive), you may renew your membership vows and return to full membership through a process called reaffirmation of faith. Sometimes, reaffirmation involves taking a course of study. Reaffirmed members are usually received back as members during a worship service when other members are being received. Occasionally, new members are received into the church through the action of the governing board of the congregation — by Board or Session action. This procedure isn’t used very often. It is usually invoked when the person concerned is not able to take formal classes in preparation for confirmation, or when record of one’s membership within the church has proven impossible to obtain or verify. In the United Church tradition, new members are received into the fellowship of a local congregation at specific services of worship, usually at or around the time the sacrament of Holy Communion is celebrated. When new members are to be received, their names must be presented to the governing body of the congregation and formally recorded in the minute book of that governing body.